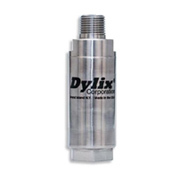 Dylix Corp designs and manufactures highly stable gage and absolute pressure products. 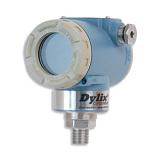 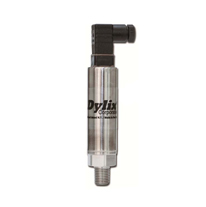 From our high pressure sensor transducers to our ultra high pressure sensors, Dylix’s products are engineered for minimal clamping effect and are extremely resistant to abrasive fluids. 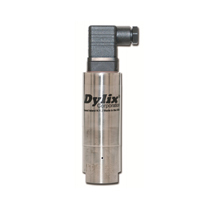 Call us at 716.773.2985 or complete our Contact Us form.